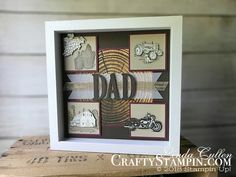 Cling Stamps - Crafty Stampin' - Linda Cullen - Stampin' Up! 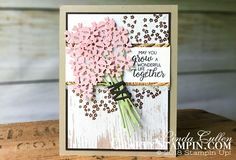 Here’s the snippet from the Stampin’ Scoop Episode 68 where we inform and demonstrate the new Cling Stamps. Best PracticesTo remove the stamp from the block, grasp securely near the image label and remove slowly. (Cling stamps stick so well that if they are not carefully removed from the block, the foam can tear.) To clean the labels, simply rinse under running water. Avoid alcohol-based cleaners.